The Legend of Bigfoot has been around for centuries, but it really came to national attention in the United States with the extraordinary footage collected by Roger Patterson and Bob Gimlin. On October 20th, 1967, Patterson and Gimlin filmed the most scrutinized piece of crypto-zoological evidence in modern history. No one, not scientists, Hollywood filmmakers, or anyone else has been able to prove that this is a fake or hoax. So now, 50 plus years later...are we looking at real, concrete evidence that Bigfoot exists? 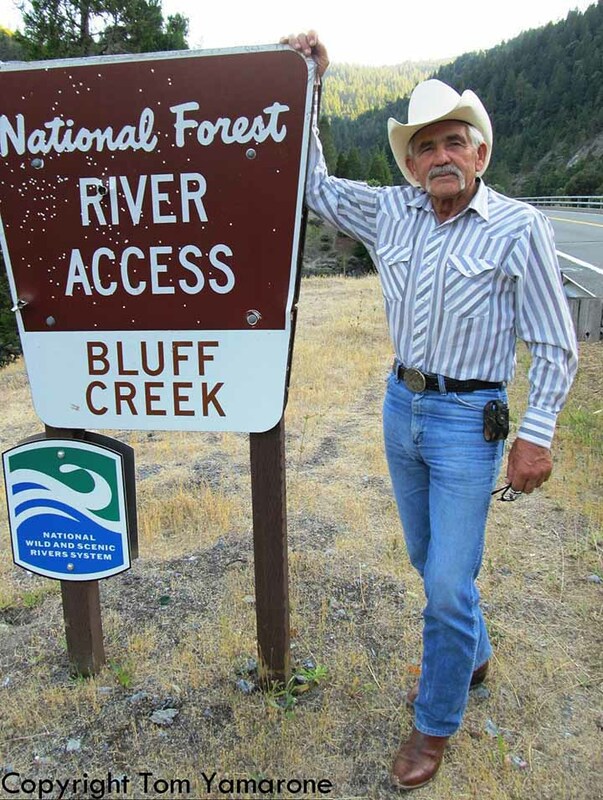 We talk to none other than Bob Gimlin himself. At 86 years old, Bob recounts his life before and after that incredible day. He shares his insight about Sasquatch, the connection it has with Native American people, and speculates what happened to the "being" that they filmed that day. BOB GIMLIN on The Necronomicast!